A new permanent public art work has been recently unveiled in Toronto’s new Lee Lifeson Art Park. 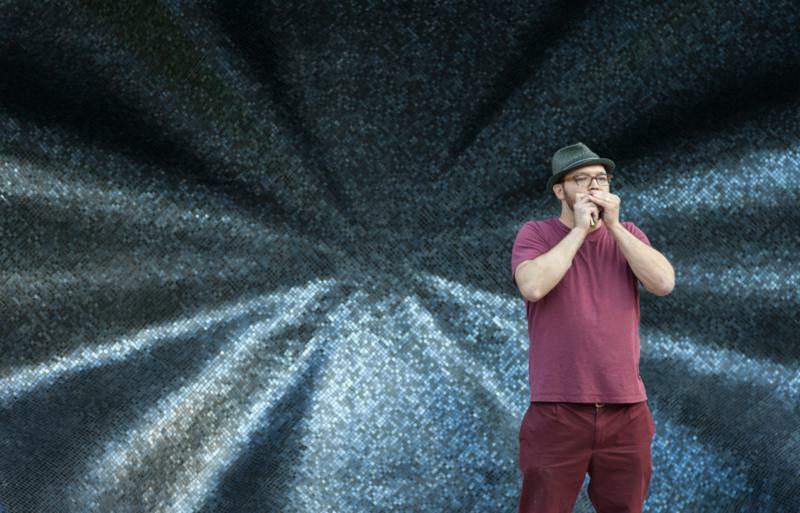 Exploring the theme of sound, the park is named after Geddy Lee and Alex Lifeson, who grew up in the neighbourhood – and also went on to create the iconic Canadian rock band, Rush. 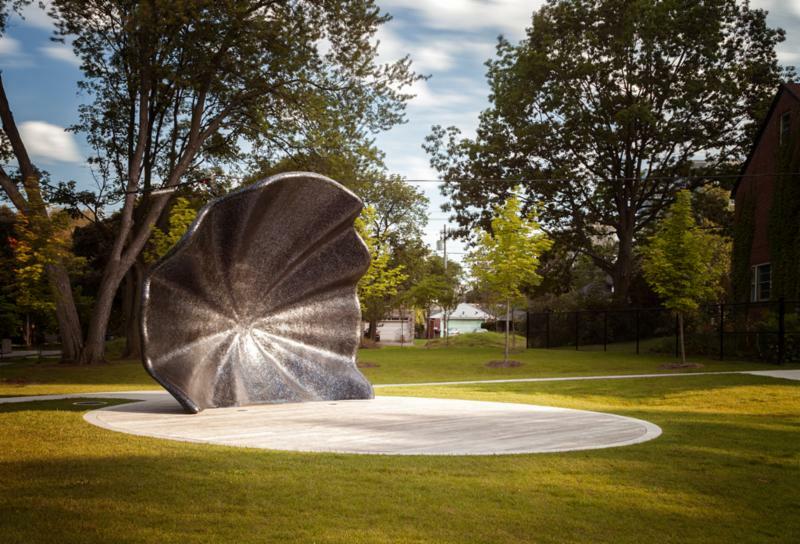 Named after Rush’s hit song, ‘Limelight’, the new public art sculpture is entitled ‘Limelight Bandshell’ and was created by Paul Raff Studio. Based in the city where the park was being designed, the creative, collaborative architecture studio was perfectly placed to be commissioned by the City of Toronto to collaborate on the park and sculpture design. 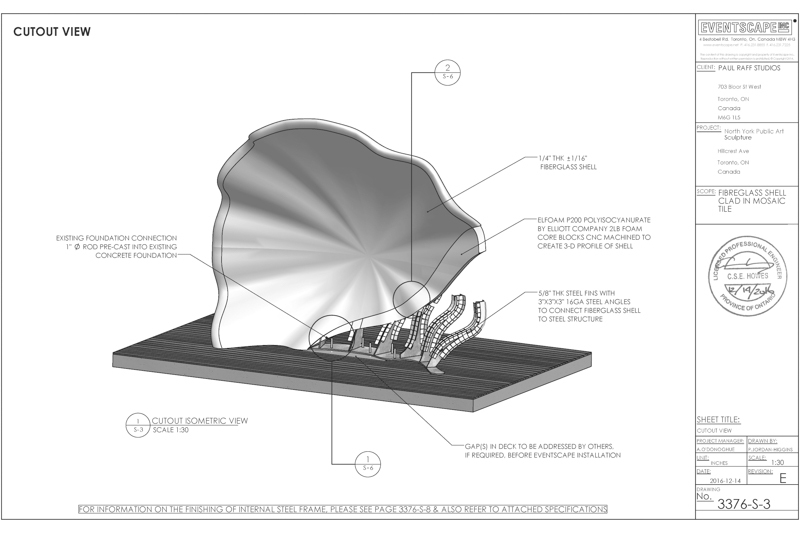 The Limelight Bandshell sculpture, as well as being a piece of public art, will work as a backdrop for the amphitheatre stage within Lee Lifeson Art Park, with the outdoor venue holding formal and informal performances. "Limelight Bandshell sets the stage for official performances but almost more importantly, [it] allows anyone to step into the limelight and project sound; to express themselves, to engage and interact,” explains Paul Raff, the founder of Paul Raff Studio. Paul Raff Studio drew creativity from the parabolic shape of the curious ‘Listening Ears’ which were built off the coast of England during the inter-war period of the 1930s. These ‘ears’ helped British military guards detect approaching airstrikes, and from this historic inspiration sprung the Limelight Bandshell. The sculpture rests at an impressive 13 foot high, and consists of five layers of material – a steel frame, foam form, fiberglass shell, black glass mosaic tile and an anti-graffiti coating. "Limelight Bandshell is about creating culture in a fast-growing, maturing city neighbourhood,” Raff continues, "a unique, iconic landmark part of a renewed civic identity”.